Cleavenger was a telephone installations expert and he loved photography. Franklin Lee Cleavenger was born at Waynesburg, Pennsylvania, on May 4, 1863. 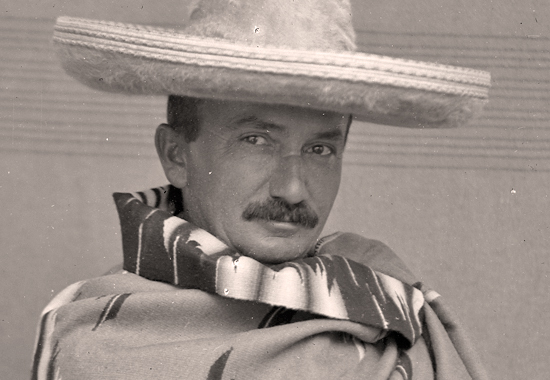 He died in 1923. Franklin Lee Cleavenger's father was Samuel Cleavenger. 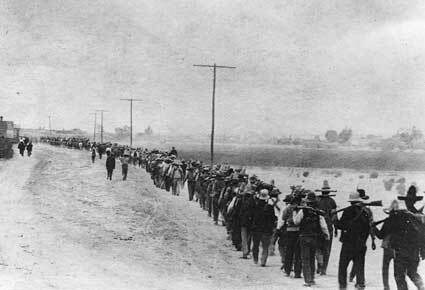 Cleavenger was employed by the Missouri & Kansas Telephone Company in Ft. Leavenworth, Kansas, where he and his family lived. 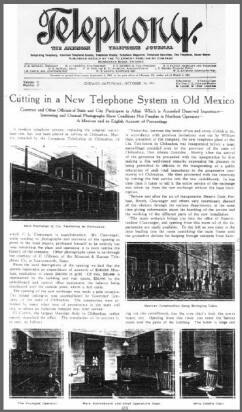 On October 20, 1900, Cleavenger moved from Kansas to Chihuahua to work as new superintendent for the Chihuahua phone company, the Compania Telefonica de Chihuahua. Cleavenger's boss was William Dale. Here is a newspaper article describing the opening ceremony of the new branch. 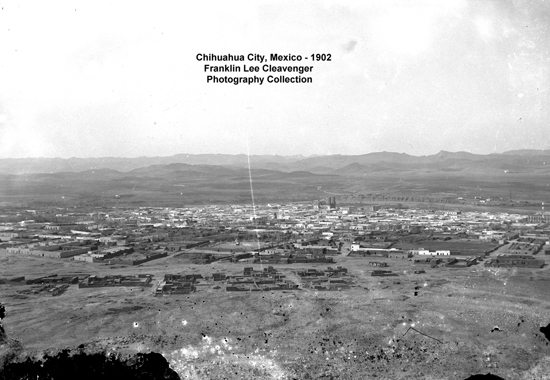 of Chihuahua during the Mexican Revolution, including pictures of Pancho Villa and his army. Here are some examples of his work. 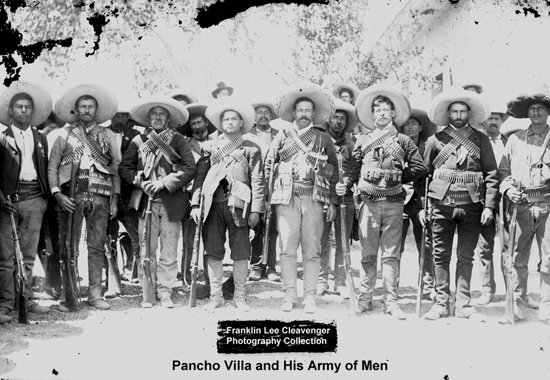 You are welcome to visit the Franklin Lee Cleavenger Collection site provided by the University of Texas at El Paso. 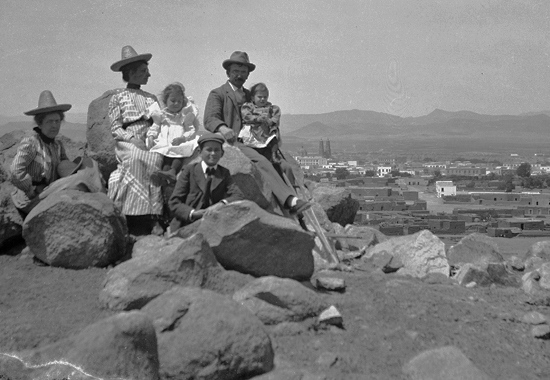 The Cleavenger Collection includes over 300 items, a combination of glass plates, photos, and documents.